The financial and digital industries are experiencing a phase of radical changes. Disruption of emerging technologies into financial services is pushing FinTech investments into a mega-trend. The market is witnessing the disruption of novel service providers, filling a gap for millennials customers’ needs and re-shaping the future of finance. We monitor a wide portfolio of start-ups and have strategic relationships with companies in the FinTech and TradeTech sectors. We assist interested parties in investing, partnering with or acquiring digital companies. By using a systematic and analytical approach we address our partners throughout every stages, from seeding to buy-out. Our managed community of Finance, Quants and IT professionals is the competitive edge required to deliver complex projects in digitalization, FinTech and TradeTech development. Our aim is to integrate seamlessly the state-of-the-art techniques and technologies into your business or organization, to optimize resources in order to generate outperforming results against your competitors. 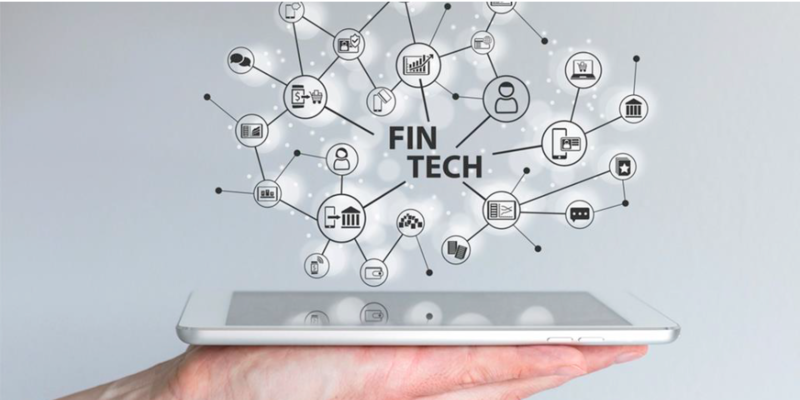 We support like-minded investors to design FinTech services from scratch and rapidly transform Venture Capital into prototypes of viable products ready to marketing. IKBrokers venture production studio – unlike incubators and accelerators – do not rely on the seeding of business ideas ending with an investor day. The scientific and technological excellence of our network enable an efficient venture building process that evolve through a combination of start-up developments, shared resources and direct previous business exposure. We provide Technology access by internal teams (Finance and Trading gurus, engineers, advisors, business developers, sales managers, etc.) whose focus is simply the process of consistent start-up creation, built using an interdisciplinary body and an inventive, yet highly effective infrastructure. We work at the intersection of Finance, Technology and Innovation and we are aware of the great challenge posed by digital transformation. By understanding the digital transformation trends, we aim to creating a strategic digital strategy to your business or organization and planning its transformation, from people to processes and infrastructure. Harness data mining and pattern recognition from your Big Data. Unveil hidden information, forecast trends and expected outcomes for validating strategic trading and investment decisions on your reference market. Leverage optimal selection of stocks, asset allocation of investment portfolios. Robo Advisory tools enable a fully automated portfolio management service for a fraction of the cost of a human financial advisor, with potentially unbiased results. Make the interaction with you customers easier. Chatbots are the solution to make your marketing conversational. Automate identification of the best solution. AI-enhanced engines are used to find the best solutions in big data problems, recommending news, ads display, cultural events, songs, job advertisements, or products in e-shops. Verify fake news based or bot-driven campaigns to understand how your reputation and the one of your competition is evolving among a community of users. Adopt AI-based technologies, anticipate trends and optimise your resources introducing Artificial Intelligence technologies in your company. Have a deep understanding of your target audience with our AI-driven insights. Our solution analyses social media communities returning engagement trends and highlighting how and why content spread among the target users.